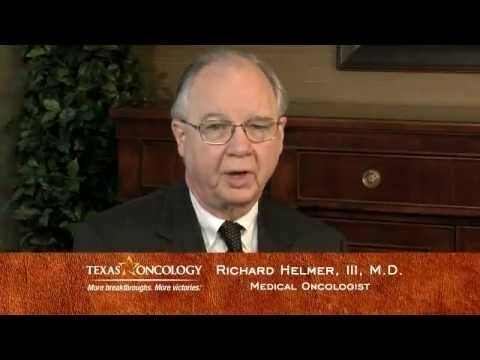 Texas Oncology in the Austin area offers leading-edge techniques for treating prostate cancer, the most common cancer among men. Prostate cancer treatment options vary depending on how advanced the cancer is and if it has spread to other parts of the body. Known as a silent killer because men often do not have symptoms in early stages, prostate cancer is the most common form of cancer other than skin cancer among men in the United States and a leading cause of cancer deaths among men. Prostate cancer may be treated by different members of the cancer care team. Treatment options vary depending on how advanced the cancer is and if it has spread to other body parts.